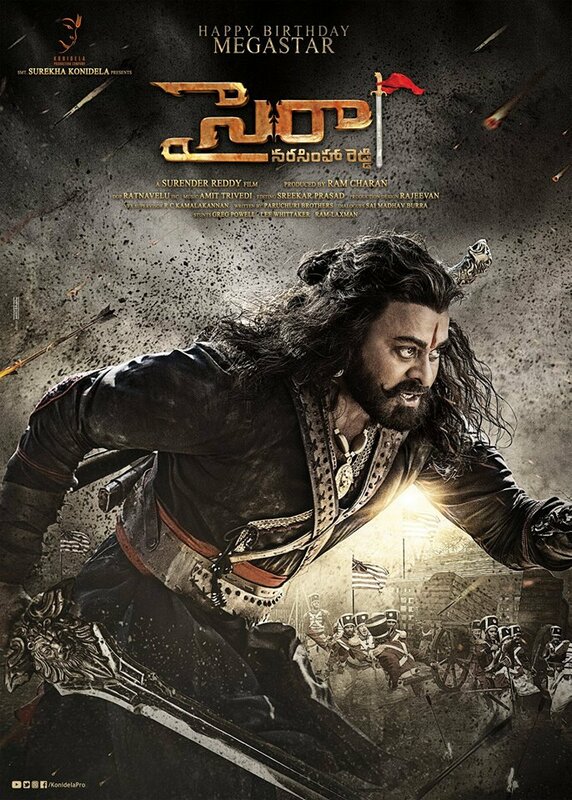 A massive film in the making, the upcoming Telugu biggie, Sye Raa Narasimha Reddy, starring ‘Megastar’ Chiranjeevi in the lead role is also being dubbed in Tamil and Telugu. Being directed by Surender Reddy under Ram Charan’s Konidela Production Company with music by Amit Trivedi, the historical war film based on the life of freedom fighter Uyyalawada Narasimha Reddy also includes Amitabh Bachchan ‘Makkal Selvan’ Vijay Sethupathi, Nayanthara, Tamannaah, Jagapati Babu, Sudeep among others in starring roles. With character posters for several stars in Sye Raa Narasimha Reddy already out, Telugu actor Jagapati Babu, who plays the character Veera Reddy in the film, had his first look unveiled on the occasion of his birthday today. Jagapati Babu’s start to 2019 has been terrific so far after his Viswasam alongside ‘Thala’ Ajith turned out to be a hit. The actor will also be looking forward to the release of the highly anticipated Selvaraghavan film, NGK, alongside Suriya in the lead role.